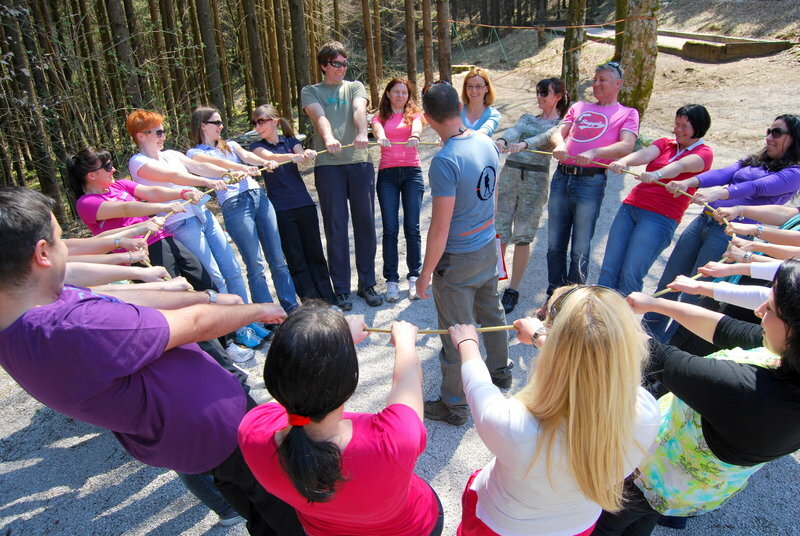 In the Adventure centre Nomad2000 we have decided to carry out team building Slovenia programmes especially because we believe that it is vital to maintain a good working environment in the workplace throughout the whole year. 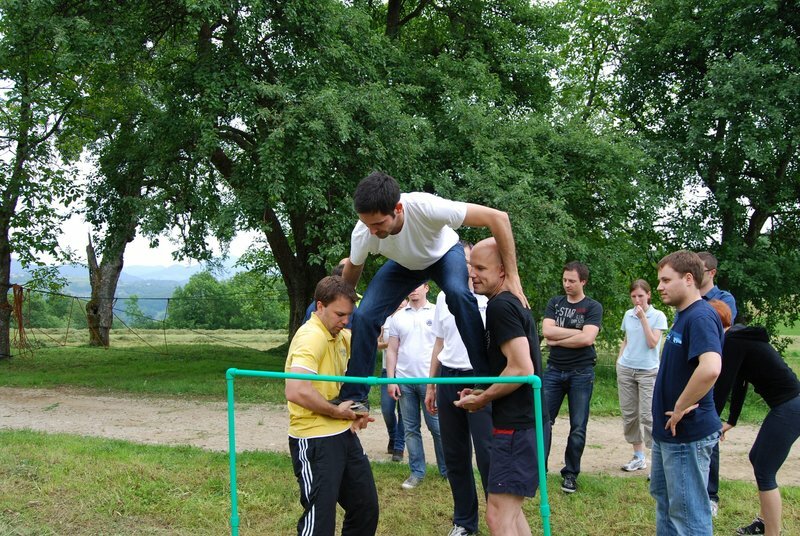 Because of that, we have prepared motivational team building programmes, of which you can benefit a lot and with which you will bring more free spirit, cooperation and mutual trust in your working team. 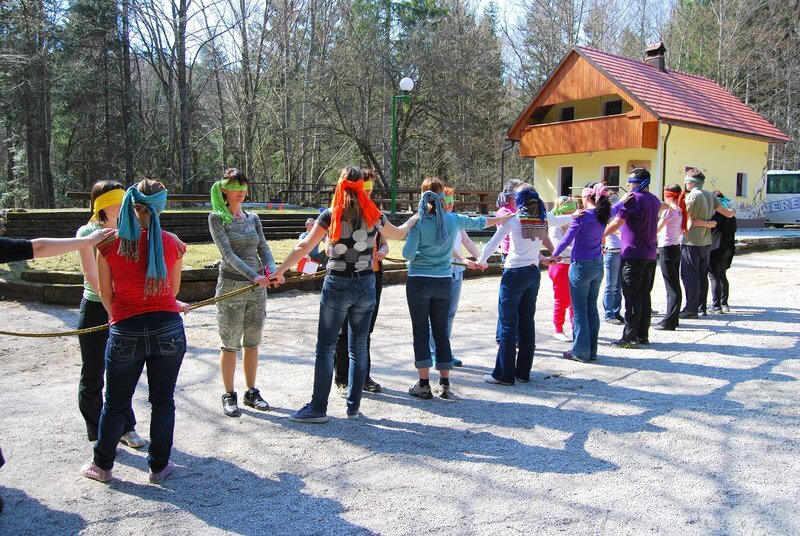 The main goal of our Team building Slovenia programmes is to discover your inner collective spirit and to spice it with a pinch of competition. 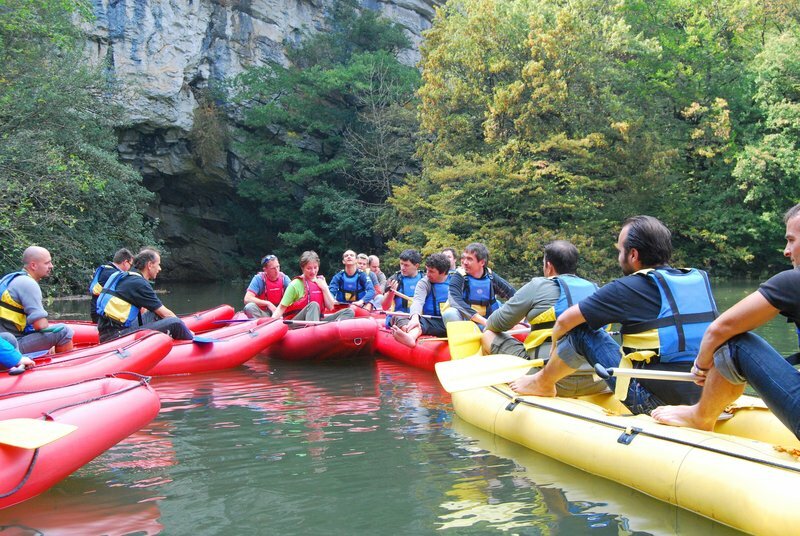 We add unspoiled nature, a little bit of basic instinct and conclude everything with plenty of good food and entertainment. 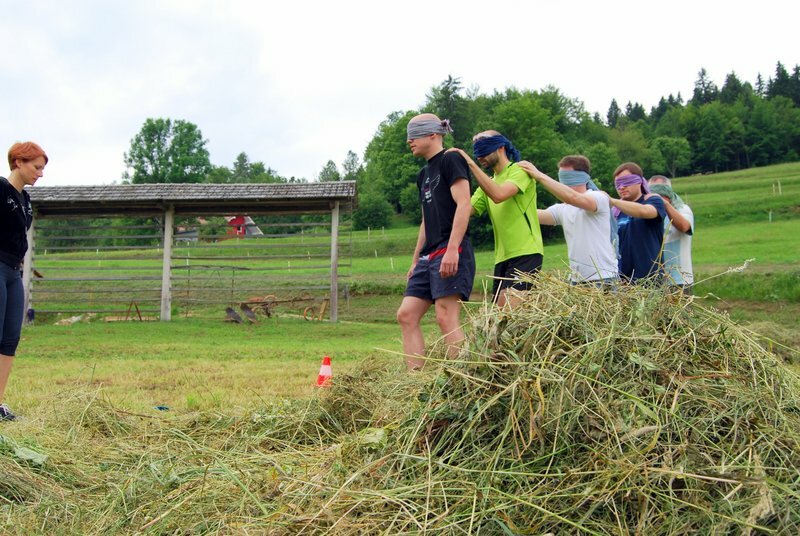 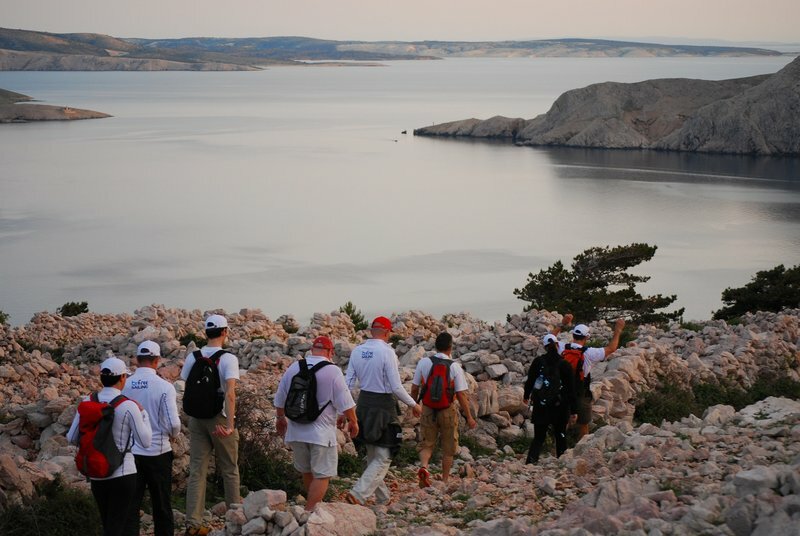 In the Adventure centre Nomad2000 we carry out our Team building programmes on chosen locations in Slovenia but according to our licenses and insurances we can take you also in Egypt, Croatia or somewhere else. 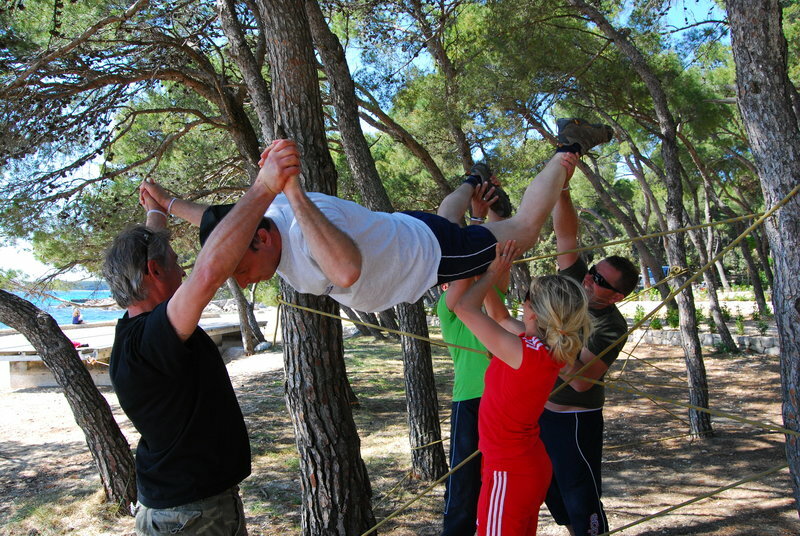 We don't offer you only classical team buildings but a whole package of sport activities, nature and fun. 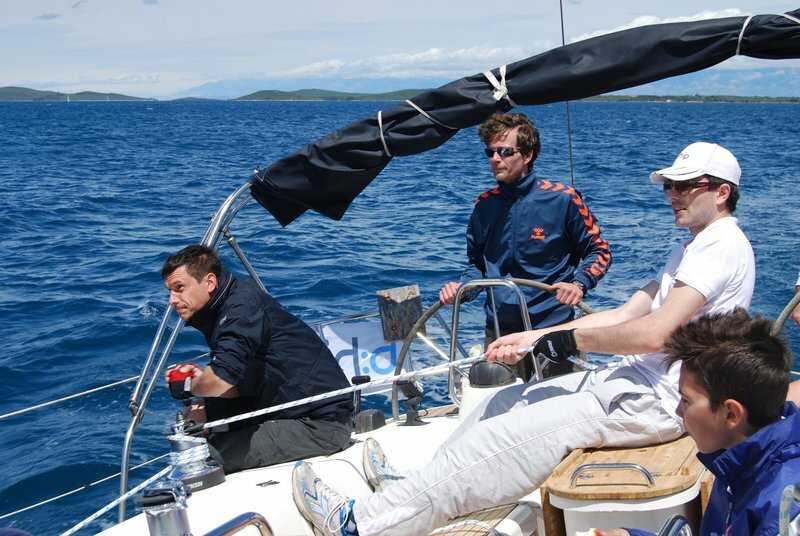 We are young, ambitious, innovative team that follows trends and adapts to your personal needs. 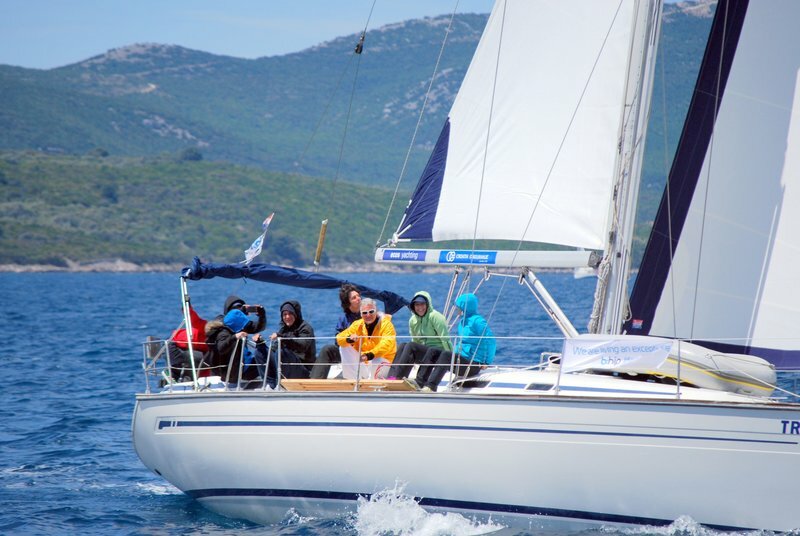 Most of the activities are carried out by us that is why we guarantee a professional realization. 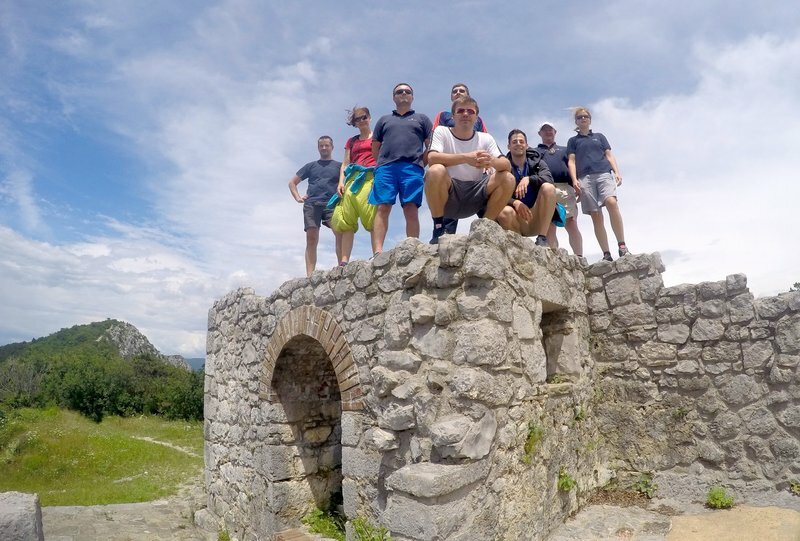 And the last but not the least-we will take you to all hidden corners of beautiful Slovenia you have only dreamt of.